Preliminary ProcedureRemove the air cleaner outlet duct. Refer toAir Cleaner Outlet Duct Replacement.Remove the intake manifold cover and bracket. 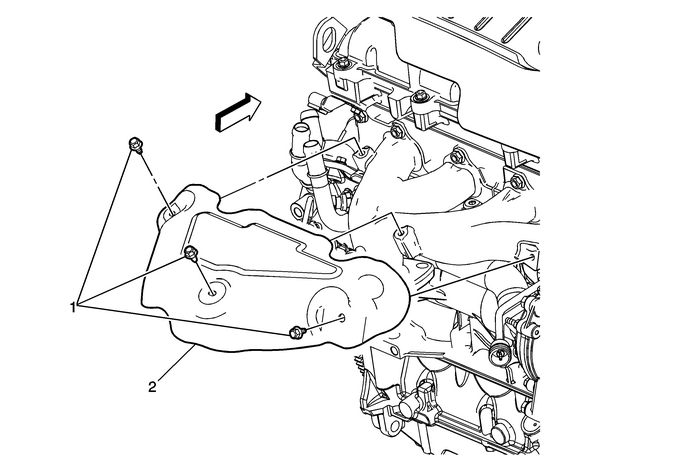 Refer toIntake Manifold Cover ReplacementDisconnect the oxygen sensor.